Executive producer Caroline Skinner is leaving Doctor Who to join BBC Drama Production in London. She leaves the show in good shape, with a brilliant new run of blockbuster episodes starting on Easter Saturday. 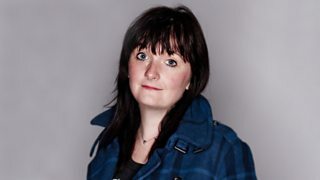 BBC Wales’ Head of Drama, Faith Penhale, will be undertaking the role of executive producer on the 50th Anniversary episode of Doctor Who, alongside show runner, writer and executive producer Steven Moffat. Don’t forget you can see a sneak peek of the new episodes now! Richard Bacon Behind the Scenes!